The monthly courses at The Grass Company Piusstraat are very diverse. There is a soup, ribs and a tropical mocktail for February 2018. In this overview we present the food of the month at The Grass Company Piusstraat for February 2018. 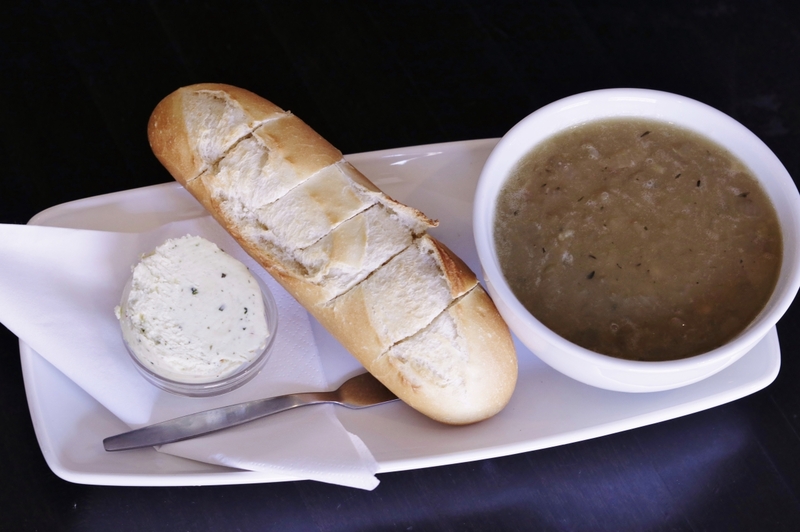 French onion soup with baguette and herb butter €3,50. 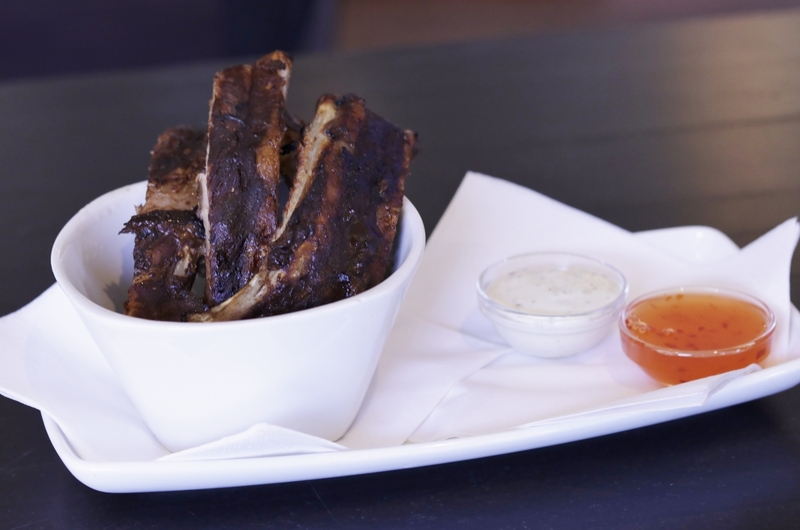 Mini ribs with barbecue or garlic sauce € 5. 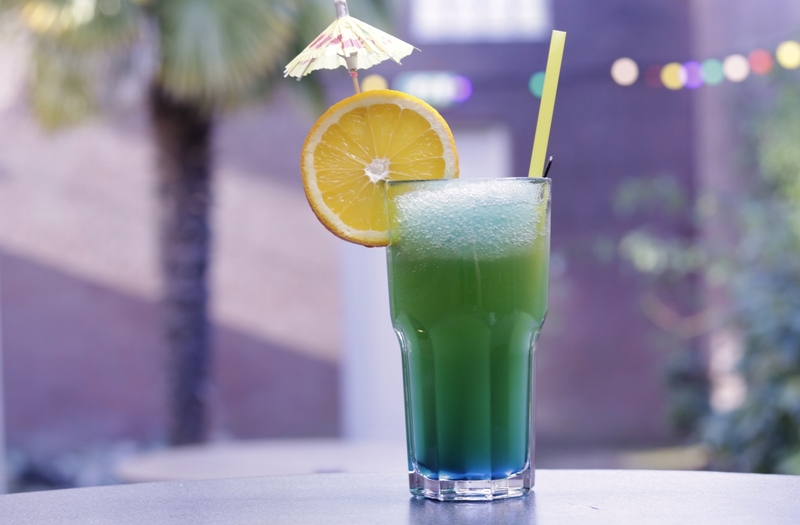 Dutch Green, a tropical mix based on Taxi with a hint of kiwi and blue curaçao €4. These dishes are available at The Grass Company Piusstraat for februari 2018. Click on this link for the food of last month.